More Recess For Virginians – Recess Rocks! The More Recess for Virginians campaign brings together several special interest groups in the commonwealth of Virginia who are focused on partnering with state and local officials to create and implement strategies that give our students access to more recess! OUR BILL PASSED!!!!! 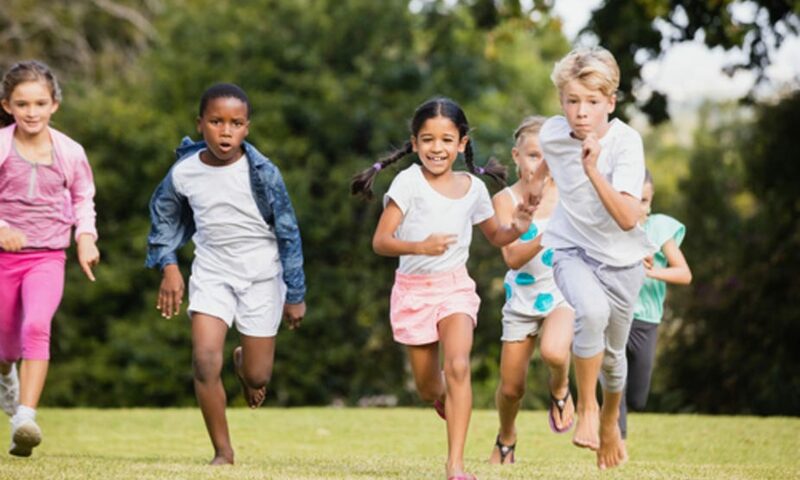 The Virginia General Assembly passed, and Governor Northam signed, HB1419/SB273 giving local school districts the flexibility to offer more recess to elementary school students. HERE is a presentation explaining the details and next steps for advocacy. Tonight, Loudoun County became the third school district, after Prince William and Fairfax Counties, to expand elementary school recess in response to the new state law advocated by More Recess for Virginians and signed by Gov. Northam in April. The first county in the state to take advantage of the new flexibility that HB 1419 and SB 273 provides is Prince William County.